Human blood has RBC (red blood cells) WBC (white blood cells) and platelets. Platelets contain special growth factors called Platelet Derived Growth Factors. These growth factors are known to stimulate stem cells found in skin and bone. PRP injection is a process to deliver these growth factors into the skin and hair for achieving certain goals. PRP injection is also used to improve bone healing by orthopaedics and dentists. Platelet Rich Plasma (PRP) is prepared by extracting 10 ml of blood from the person’s body. Using special kits, the blood vitals are centrifuged, and plasma enriched with platelets get separated from other components. The PRP is injected into scalp or skin using ultra fine needles under local anaesthesia. There is no downtime. PRP injections are usually repeated monthly till the maximum result is obtained. PRP injections can be combined with micro needling for scars and stretch marks. PRP injections are safe. This procedure does not have a recovery period. 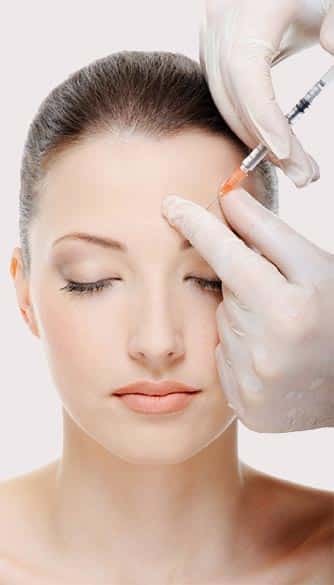 After the PRP injections are given, there is a few guideline which Dr Priti will mention. You just need to follow these guidelines and take good care.